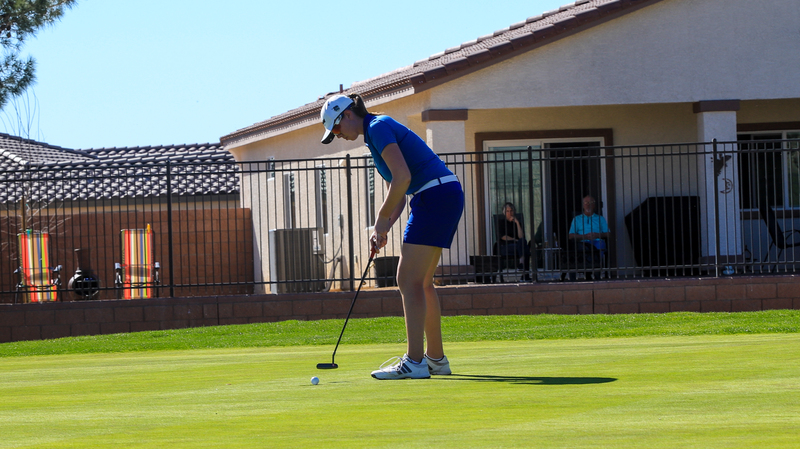 Filled with Golf introduction for beginners, competitive tournaments, and on-going member programs. 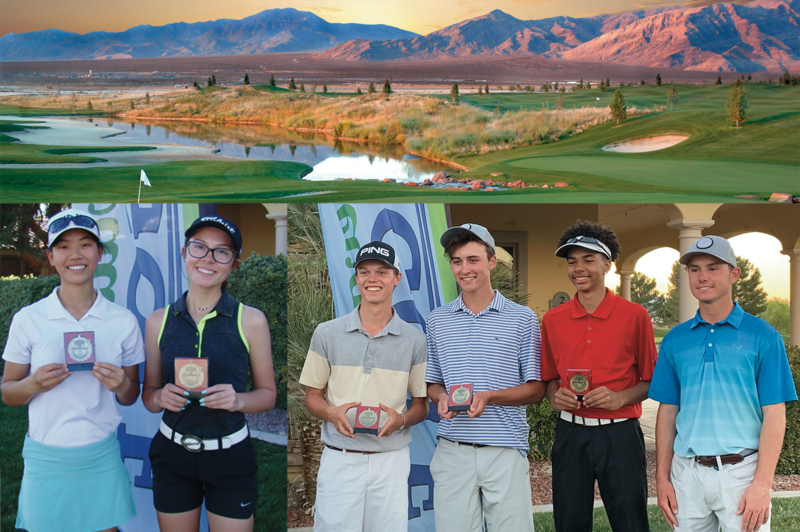 Southern Nevada has a deep history when it comes to junior golf. 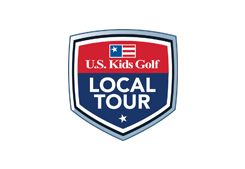 Over the years, the area has produced dozens of golfers who went on to earn college golf scholarships and several who went on to play on the PGA TOUR and LPGA Tour. 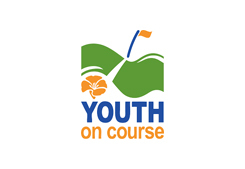 Other top junior golfers have gone on to successful careers and enjoy golf as a lifetime hobby. 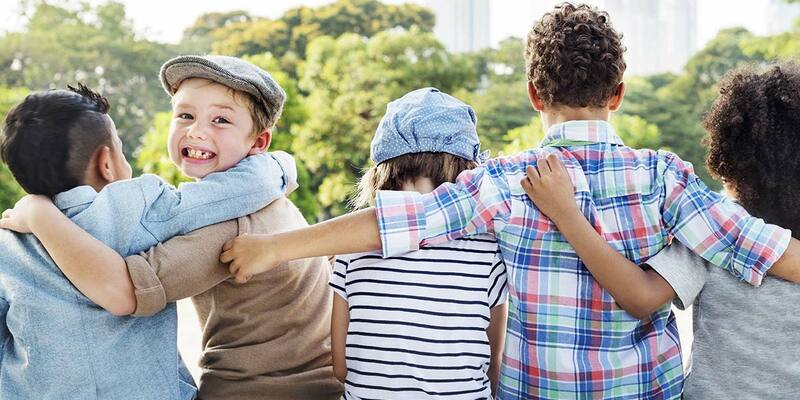 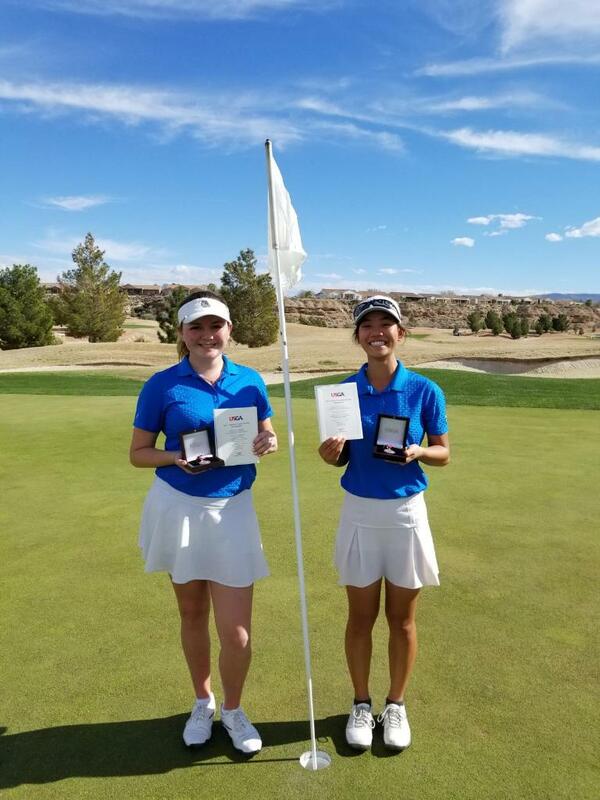 The allied golf associations of Southern Nevada have worked together and made finding out how to get your child involved in junior golf much easier. 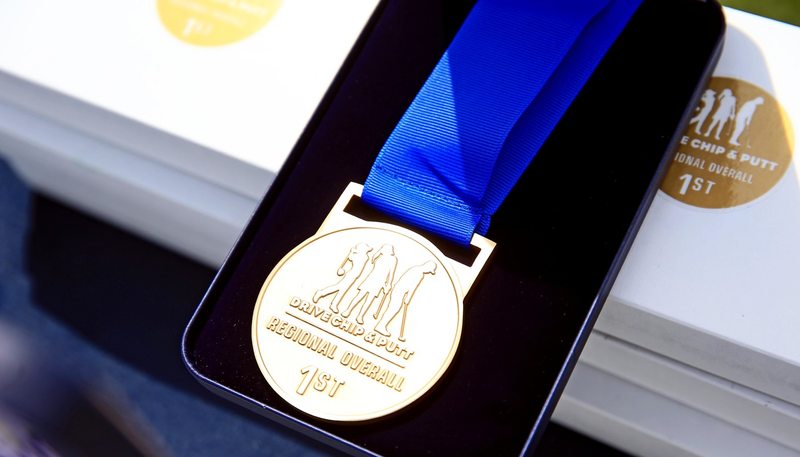 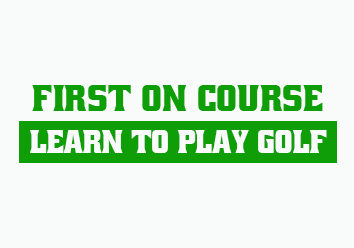 This website provides indepth information, contact numbers, and more about how to best get your child involved in the great game of golf and on a path to a bright future in and around the sport. 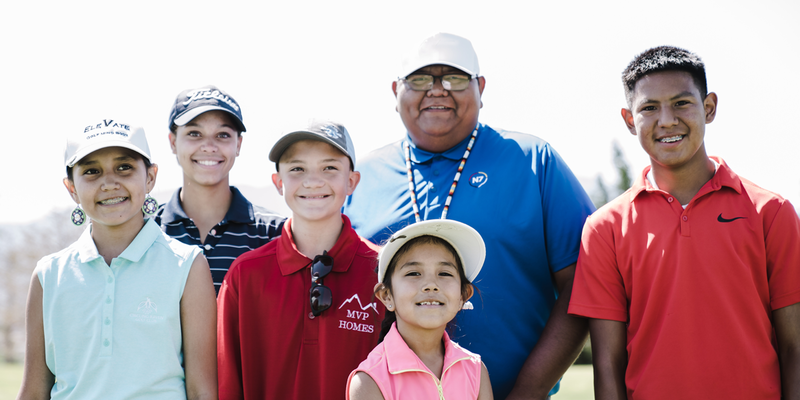 There are organizations that introduce beginners to the game, ongoing member programs, teaching professionals with a deep passion to teach kids, and ultimately, the highest level of tournaments that prepare kids for golf at a higher level.